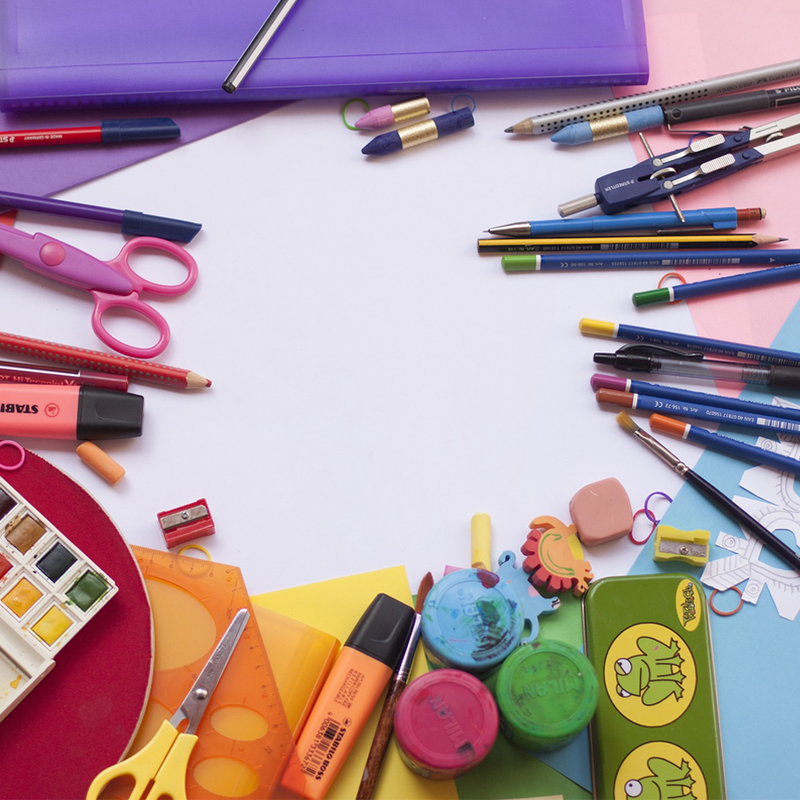 The beginning of the school year causes a lot of stress for children who don’t have the essential items needed to succeed in school, which then directly affects their overall performance. Holy Cross, for the last several years, has collected school supplies for the schools we currently serve with our Hand2Hand Ministry, which provides food for kids in need over the weekend. The congregation’s GENEROUS donations help provide the necessary items for ANY child that needs it. This year, a multitude of school supplies were collected and delivered to all of our schools – Bursley Elementary School, El Puente and Jenison High School. Thank you, Holy Cross, for helping put a smile on our kids’ faces and for giving them the start they need for this new school year. 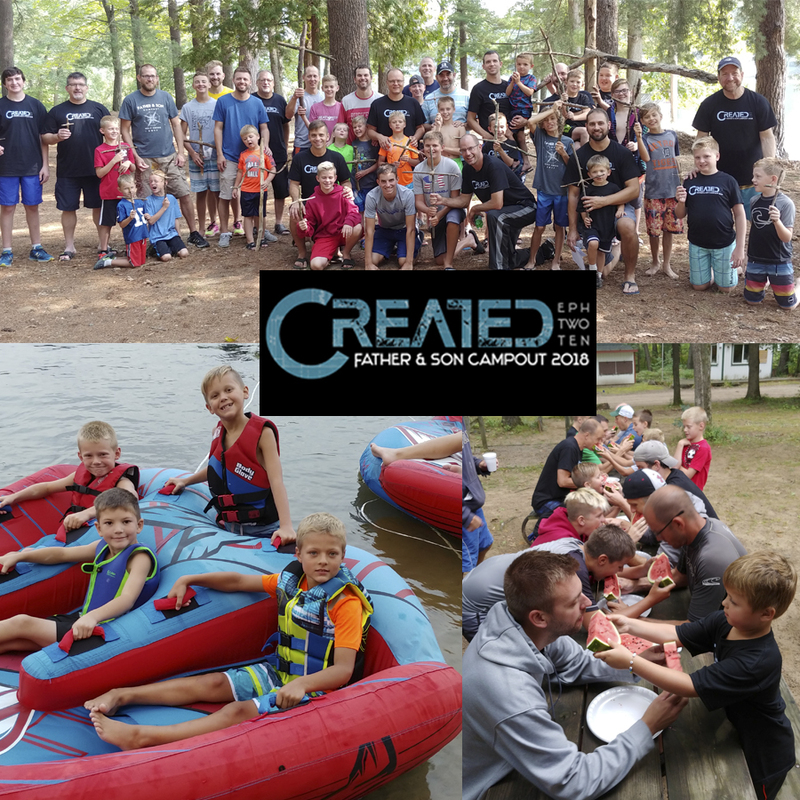 During the weekend of August 24-26, 20 Dads, 5 Grandpas and 32 sons gathered for a great time of bonding and fun! “It was really great getting to know most of you over the weekend. It will be nice to have more familiar faces at church. We had a ton of fun on the jet skis, boat, tubes, hammocks, backyard games and cards/board games. The no electronics rule brought me back to the good ole days, and I loved it! My wife found this song “Be Like You” that she thought was perfect for our camp-out, so I wanted to share it with you all. If you're a sap like me, it might even get you a little teary-eyed, so don't open it at work!! I hope you all like it as much as I do.